Winters on Cape Cod can be tough. Between the lack of sunlight, nor’easters, and cold mornings, the last thing you should have to worry about is an increase in your energy bills. Here at Cape Light Compact we offer a variety of ways to make sure Cape Cod and Martha’s Vineyard residents are warm, safe, and saving money. 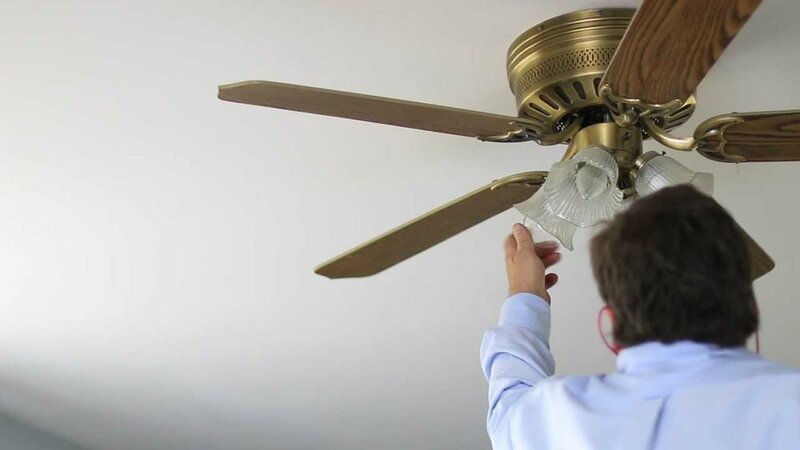 Below are some helpful tips but the best place to start is with a no-cost home energy assessment. Our vendor will come out and assess your heating system, replace any incandescent lightbulbs with LEDs, assess where air leaks are in your house, and at the end of the assessment, they will let you know what rebates are available to help you get the work done. The tips below are a great supplement to the savings homeowners can take advantage of with a home energy assessment. 1. Prevent air leaks. You can address this in several different ways. The best way, and our primary recommendation is through quality insulation and air sealing, which can be determined through the home energy assessment mentioned above. Participating is easy; call 800-682-8413 or signup online at www.capelightcompact.org/home-energy-assessments. In the meantime, you can make sure doors and windows are latched tightly and use old towels or blankets at the base of your doors if you feel a draft to help prevent warm air from escaping. By limiting the drafts, you can help make your home more comfortable and cozy for you and your loved ones. 2. Install an ENERGY STAR® certified programmable or Wi-Fi-enabled thermostat. As a Sponsor of Mass Save®, Cape Light Compact offers customers rebates up to $100. By installing a thermostat that is at least programmable, you can better manage your energy use by using the scheduling feature to control when your HVAC system is working and to what temperature. Some smart Wi-Fi-enabled thermostats are even compatible with Amazon Alexa or Google Home, making them a great gift idea for any tech-fanatics. 3. Update your outdoor lighting to LEDs. Winter on the Cape and Vineyard means limited hours of sunlight. Adequate outdoor lighting is important to have year-round for your own safety – especially in the winter with the risk of icy walk-ways. By updating to ENERGY STAR certified LEDs, you will benefit from the same amount of brightness as traditional bulbs but use up to 90% less energy. LEDs are durable, long-lasting, and most bulbs are compatible with motion detectors and daylight sensors. You can even find LED bulbs with daylight sensors built into the bulb to use with outdoor fixtures that don’t have a sensor built in. Cape Light Compact supports discounts on LED lighting through the Mass Save online marketplace. You can also find great deals on outdoor LEDs at local retailers with discounts provided by Cape Light Compact and the other Sponsors of Mass Save. 4. Pay attention to your chimney. When your fireplace is not in use, closing the damper can prevent warm air from escaping from your home through your chimney. If you don’t use your fireplace often, it can be a weak spot for air leaks. To help eliminate drafts, consider installing a chimney balloon in your fireplace. You can even receive a $35 rebate through Cape Light Compact for your purchase! 5. Wash full loads only. This applies to your dishwasher, clothes washer, and clothes dryer. These appliances are far more energy-efficient when you add items that need to be cleaned so they are at their maximum capacity. Take it a step farther by choosing appliances that are ENERGY STAR certified – they’re designed to maintain performance and functionality but are highly energy-efficient compared to non-certified models and can help to save energy. Cape Light Compact also offers a $50 rebate on electric clothes dryers meeting certain requirements and up to $350 on a new clothes washer, if deemed eligible for upgrade during a home energy assessment. 6. Keep your fridge full. By keeping your fridge and freezer full you can reduce the amount of air that needs to be cooled by the appliance. Have an old inefficient fridge or freezer lying around? You can get $75 for recycling them through Mass Save. All the rebates mentioned above can be found at www.capelightcompact.org/resrebates. Have more questions about how to save energy this winter? Call our energy efficiency hotline at 1-800-797-6699.